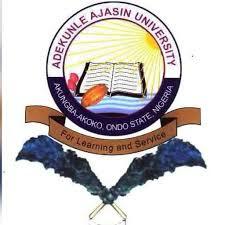 This is to inform all the candidates that participated in the Adekunle Ajasin University, Akungba-Akoko post UTME / Direct Entry screening exercise for the 2018/2019 academic session that their results are now available online. How to Check AAUA Post UTME Result. a. Go to AAUA post UTME result checking portal at http://www.putme.aaua.edu.ng/. b. Supply your JAMB registration Number and Password in the required columns. c. Finally, click on LOGIN to access your AAUA post UTME result. NB: Results are available online few hours after attempting the aptitude test.